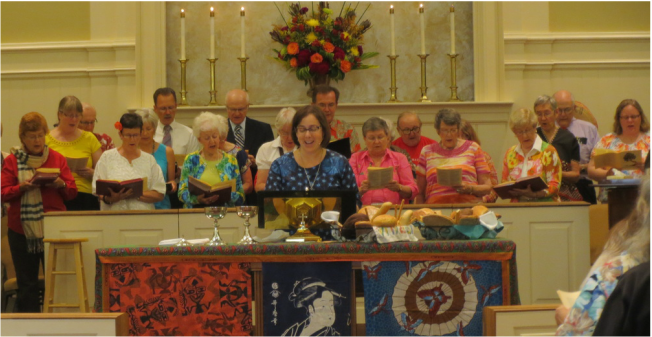 Jesus Christ calls Grandview United Methodist Church to be a fully inclusive church, recognizing the sacred worth of all people, including those of every sexual orientation and gender identity. We embrace those who are marginalized for any reason. Grandview cultivates respectful discussion of differences among all who seek to love their neighbors.